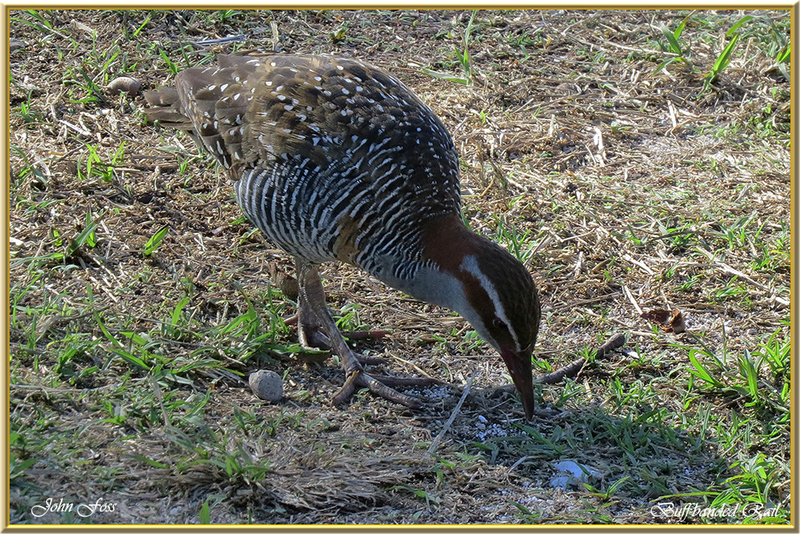 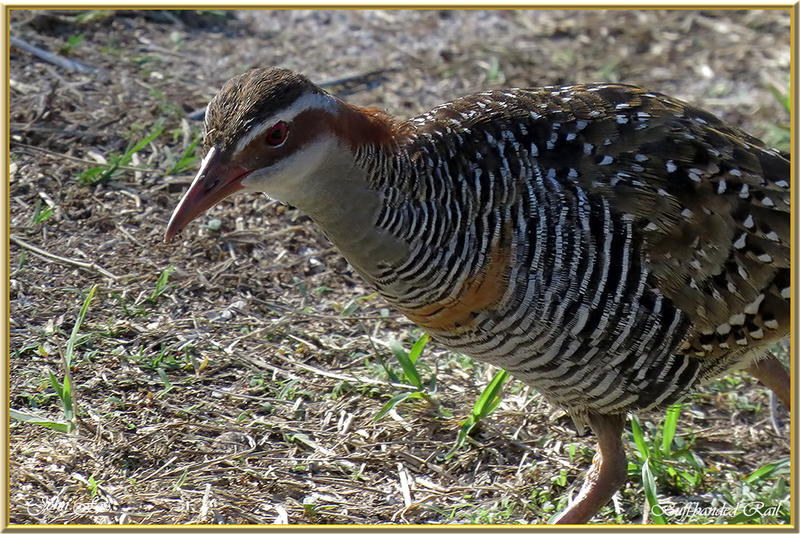 Buff-banded Rail - Found throughout much of Australasia, this rail feeds on seeds, fruit, and also carrion. 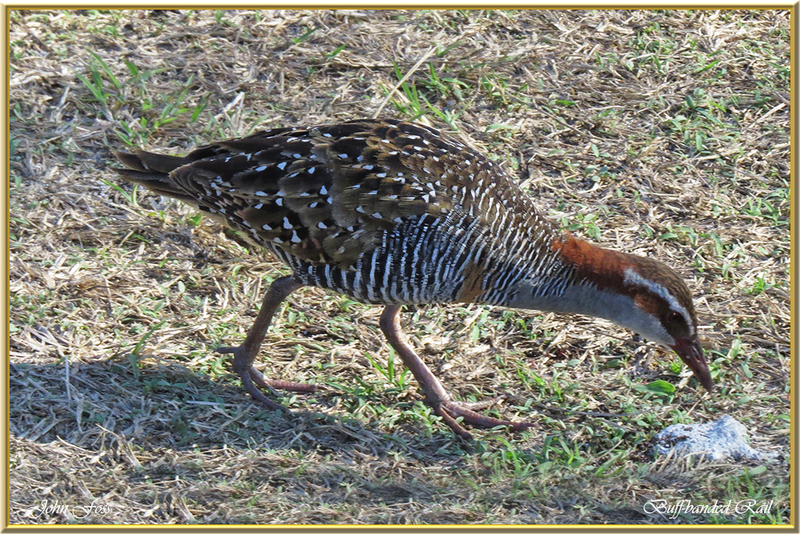 It inhabits coastal scrub, marshes and open grassland. 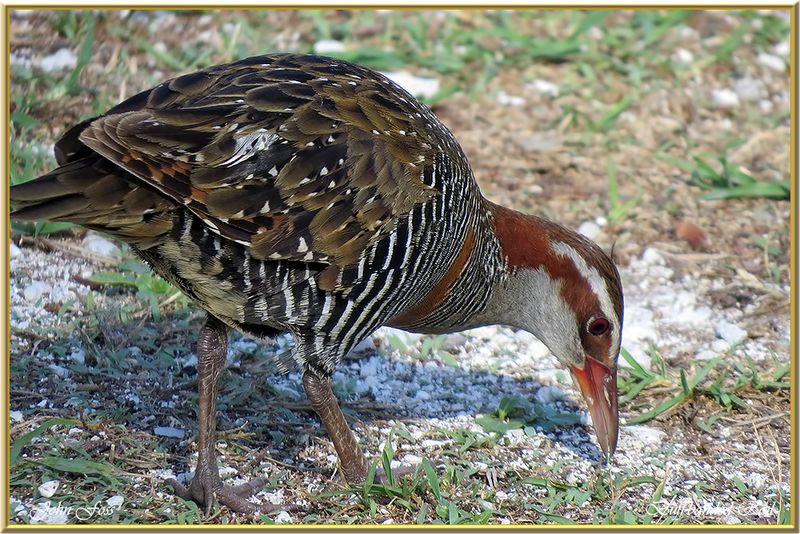 I was lucky enough to photograph these birds on Lady Elliot Island Queensland Australia.